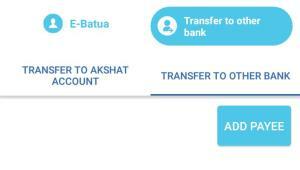 Hello Dealsnloot Readers,E-Batua App by Akshat Bank – Get Rs 20 Free Balance per Referral [Instant Bank Transfer]. E-BATUA want to provide most delightful experience in instant recharges, bill payment & money transfer through mobile phone, also a huge number of merchants will delight you with the buying experiences. 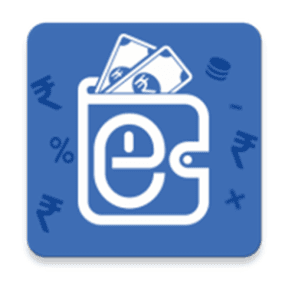 E-Batau now offering Free Rs.20 Bank Cash Per Referral. So, Start referring friends and earn unlimited free bank cash.So hurry !!! Grab This Ban Cash Loot. 2) Install & Open the E-Batua App. 4) Select "Other Banks" and Enter your Aadhaar Card number. 5) "Now Put your Aadhaar number" and You will get the OTP on your aadhaar card Registered Mobile number. 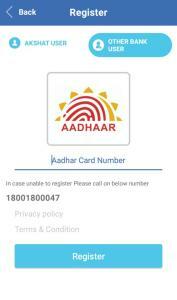 Note :- Aadhaar Card Number is Required for Registration and your Aadhaar card should have a Registered Mobile Number. 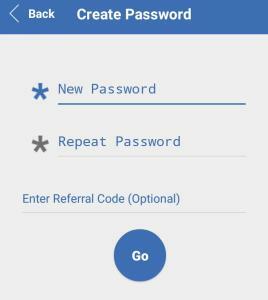 8) Once You signed up Successfully You can Refer your Friends to Download E-Batua App. 1. 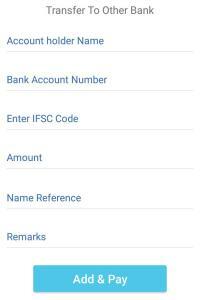 Your Aadhaar card Registered Mobile number is your Referral Code. 2. Now Share your Referral code with your Friends. 3. You will get the Rs 20 Free balance for Each referral. This Balance is Transferable to Bank account. 5. If You have PayuMoney Balance, Then You can Transfer it as well by Adding to E-Batua wallet >> Then Wallet to Bank Account. 5. Then Click on Proceed, You will get the amount in bank account soon. 8. Now enter amount and complete transaction.